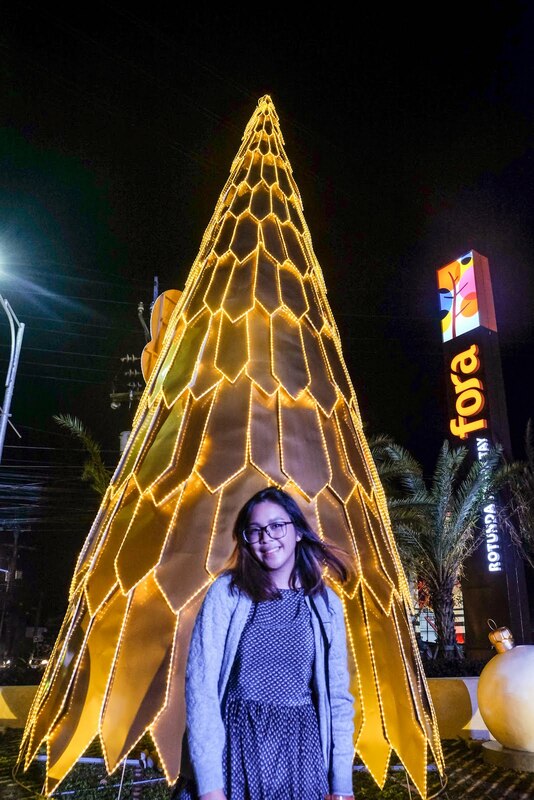 There are more reasons to spend the holidays in Tagaytay because aside from the chill wind, Bulalo, and the scenic view because the Fora Mall located along Emilio Aguinaldo Highway in Tagaytay City is now open! 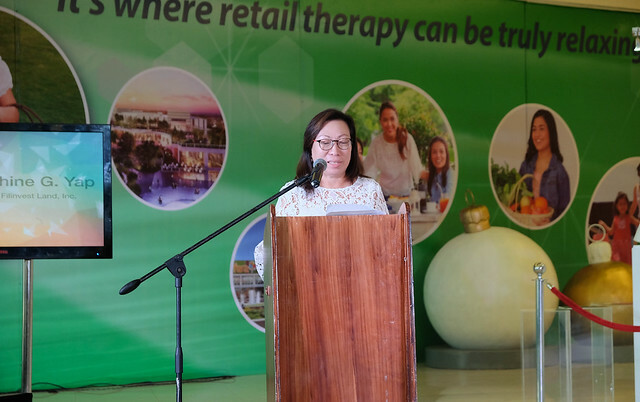 Filinvest Development Corporation (FDC) president and chief executive Josephine Gotianun-Yap graces the opening of Fora Mall, alongside Tagaytay City local government officials, other FDC officers, and the welcoming people of Tagaytay. 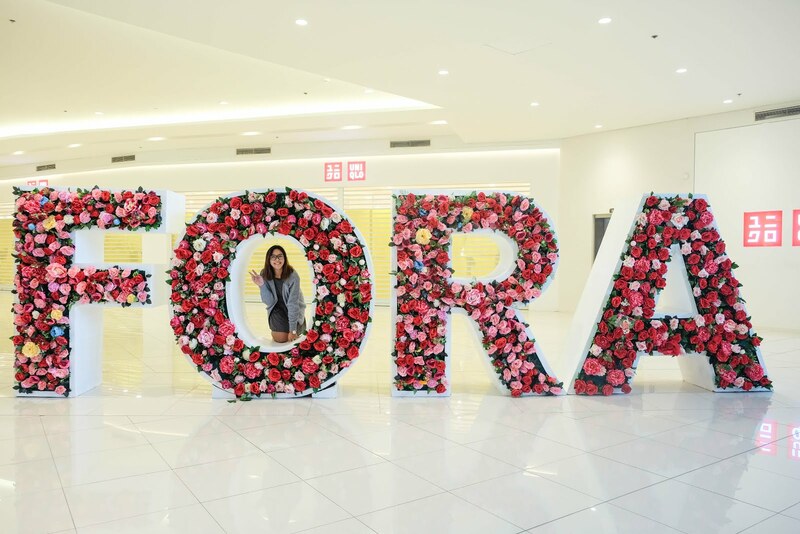 Fora Mall, a Filinvest Lifemall, is designed to be the center of life and activity wherever it is located. 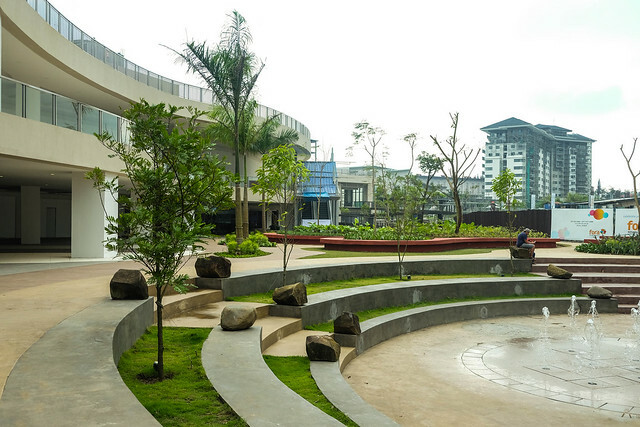 It brings life to the city and it enhances the recreational lifestyles of the people who live and work nearby. Also, it is seen as a place where people's needs and passions find an ideal balance according to Joy Polloso, Filinvest senior vice president for commercial centers and retail management. People in Tagaytay are in for a treat because Fora Mall is one of the districts of the Fora Tagaytay mixed-use development by Filinvest. Aside from the newly-opened commercial block, there will be two eight-story condominiums, and two 10-story condotels both operated by the Filinvest Hotels Inc. through the Quest Hotel brand. 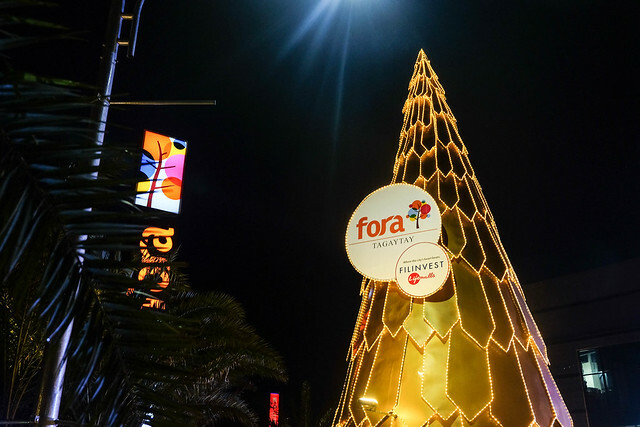 It's the country's first ever 24-hour hypermarket (combined supermarket and department store) that provide shoppers a one-stop shop experience. It also houses complimentary outlets like Metro Pharmacy, Suisse Cottage bakeshop, a bills payment center, and a foreign exchange center. These state of the art cinemas has over 200 reclinable seats per cinema and an impressive Dolby Digital surround sound system that guarantees an immersive entertainment experience. Among 300 retail outlets scheduled to open this month are Levi's, Wrangler, Broadway Gems, and La Sedia for retail; Nails.Glow and Nuat Thai for wellness; and Uncle Cheffy'sm, Classic Savory, KTZ Hotpot and Lady Christine's for dining. 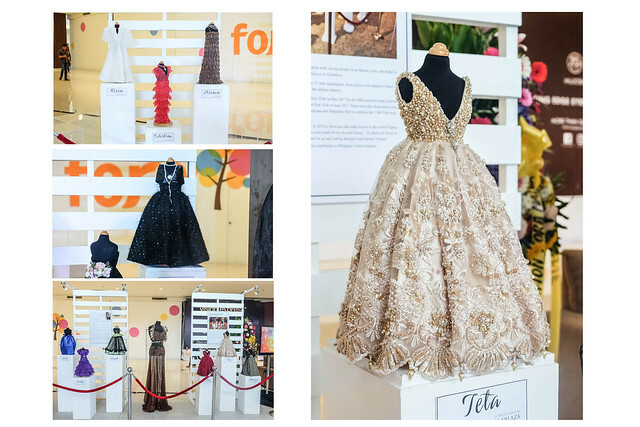 Tagaytay is very lucky to get a first-hand view of the Le Petit Couture Collection by John Ablaza which was exhibited at the Philippine Embassy in New York in time for the celebration of Independence last June. The collection is composed of 13 special gowns measuring 18 inches (miniature versions of his gown collections), all meticulously handmade, and each named after a woman who has made a difference in Ablaza's life. 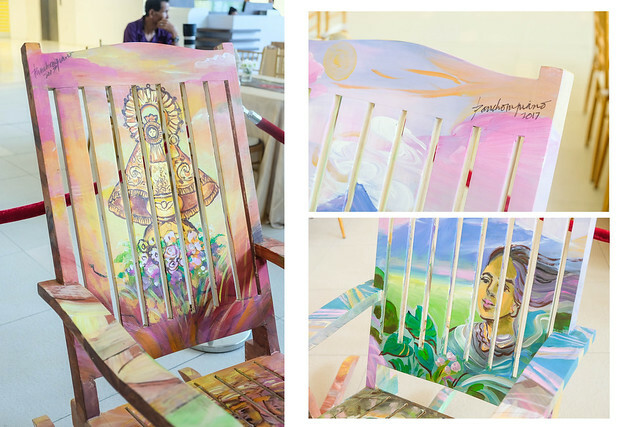 It's always a grandparent's day every day at Fora Mall because there is an installation of rocking chairs for the elderly that was given an artistic twist by the multi-awarded artist Pancho Piano. 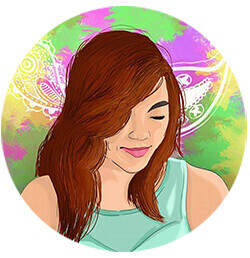 He was commissioned to create the first painted SILYA masterpiece. With this tie-up, Fora Mall aims to be more accommodating to the elderly while showcasing the skill and caliber of Filipino artists. 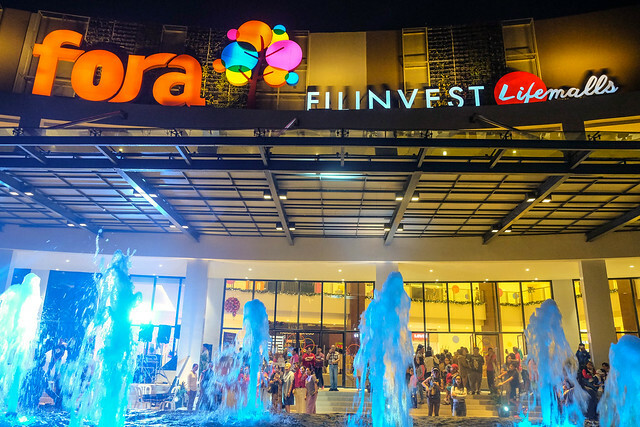 Other Filinvest Lifemalls include Festival Mall in Alabang, Il Corso in Cebu, and Main Square in Bacoor City, Cavite. To know the latest updates and new retail outlets opening in Fora Mall, make sure to be locked in here.